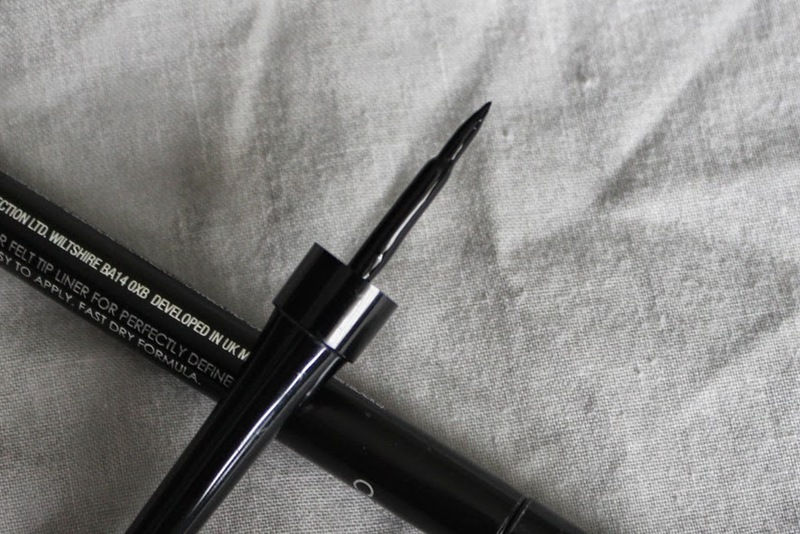 Today I bring you a comparison of two eyeliner products from Collection! These products being the Fast Stroke Eyeliner and the Extreme 24 Hour Felt Tip Liner. 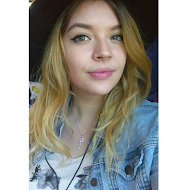 A while back I picked up the Fast Stroke Eyeliner in a hurry and in the need for a new eyeliner. I remember mentioning this and also my concerns about it in my big Beauty Haul. My concerns were that I wouldn't get along with the formular and that this might have been an unlucky pick. But I gave it a trial phase anyways - I can't stand wasting products! But after trying it out properly and using it daily, I realized that it really wasn't for me! My problem with it is that whenever I put it on, one swipe usually isn't enough. It either looks wobbly or the colour pay-off isn't good enough. So I always end up needing another swipe on top - but whenever I do that, the applicator just takes off the colour I just applied, rather than adding more. In the end it just looks really messy and not defined at all. The product also needs a long time to dry, so if you blink right after applying it, you'll end up with Panda-eyes - not the best look in my opinion! So I went into Boots and somehow ended up in front of the Collection stand again and thought I'd give them another try! This time I took my time and didn't just grab the first product I saw. And that's how the Extreme 24 Hour Felt Tip Liner ended up in my basket. This product is so easy to use and gives you a great result! 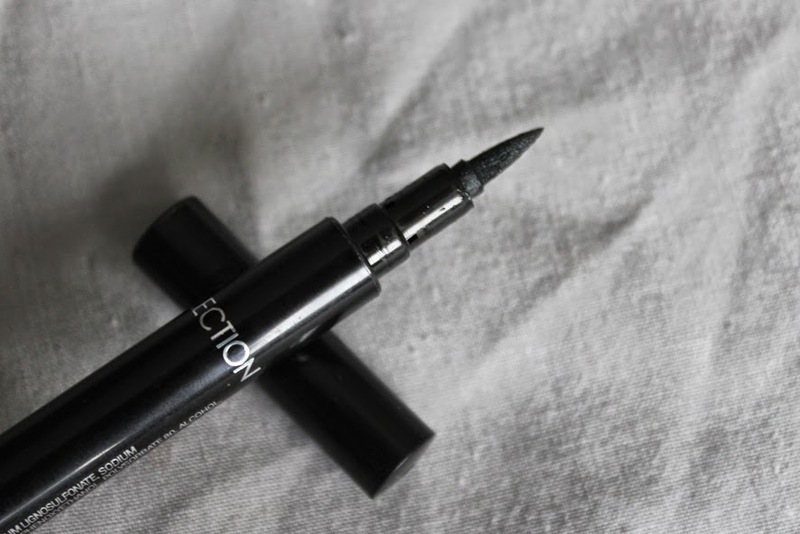 As the name suggests it has an felt tip pen applicator which makes it really easy to apply. You just swipe it on your lid and Bob's your uncle (sorry had to include this expression as I love it! haha I'm such a weird foreigner sorry!). I love the colour intensity of it as well, it gives a great black line and you don't have to go over it anymore! I also find that this the Extreme 24 Hour Felt Tip Liner lasts longer on my eye lids and doesn't smudge as easy as the Fast Stroke Eyeliner. 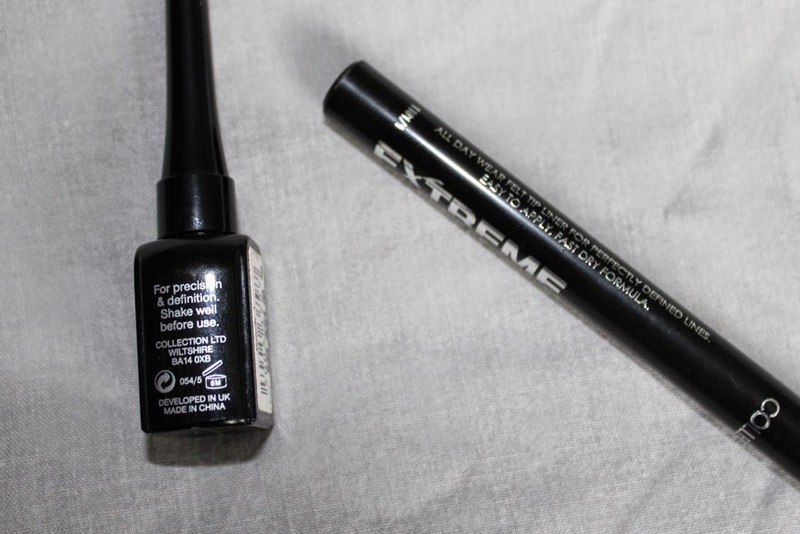 I would definitely recommend the Extreme 24 Hour Felt Tip Liner if you are looking for a great and easy to use eyeliner! 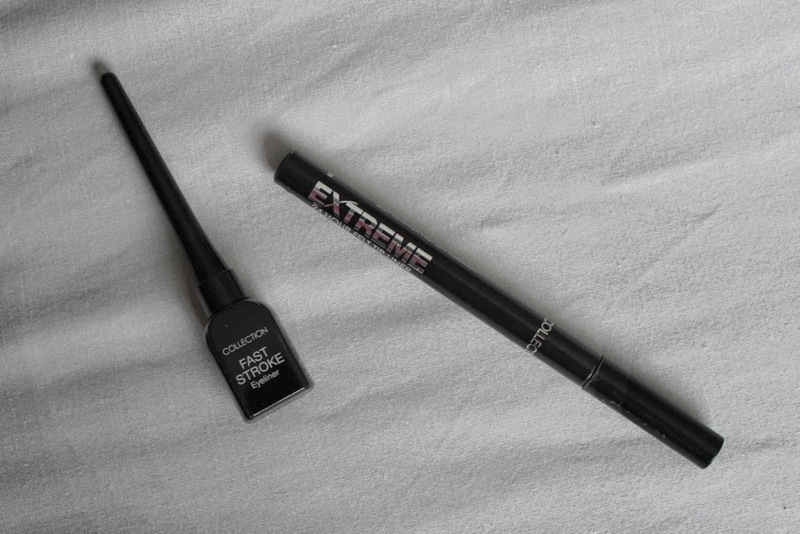 Both products are available at Boots, the Extreme 24 Hour Felt Tip Liner retails for £2,99 but unfortunately I can't find the Fast Stroke Eyeliner online at the moment! Have you tried any of these products before? If so how did you get on? And what's your current eyeliner favourite? I love the felt tip liner, I also repurchase it! I have a liquid liner and a felt liner too! I prefer the liquid on a night out because I feel it leaves a glossier black finish, but for day to day (like work) where I need it to stay on through a days tests and trials I always stick to felt! Like you said, lasts longer :) This felt looks better than mine though as mines quite a thick pen so can look a bit heavy! Oh it's actually a great idea to use the liquid one for night time because I have more time to let it dry properly! And so I won't waste the product! Yes I thought since I like their concealer I'd give it a go! You're absolutely right about that. Next time I'll look into liquid liners that are maybe a bit more "pricey" to find one that I'll like!